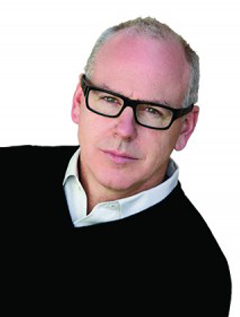 Greg Graffin is the lead singer and a songwriter in Bad Religion. Punk is not just about being angry and rebellious. It’s about being skeptical and questioning the status quo. It’s about not taking things at face value without proof. That’s exactly what science is. Nowhere is this connection embodied better than in the lead singer of Bad Religion, Greg Graffin, who also holds a PhD in Zoology from Cornell University. Graffin, at the age of 15, was a founding member of the band, and has been at it since 1979 aside from a short break in 1985-86. During this time he was also getting an undergraduate degree in anthropology and geology from UCLA, a master’s degree in geology also from UCLA, and ultimately his PhD. He has taught classes at both UCLA and Cornell.Bad Religion is known in punk circles for having incredibly articulate and thought provoking lyrics. Many of their lyrics, which are mainly written by Graffin, deal with questioning dogma and the political establishment. Graffin’s scholarly work has focused on evolutionary biology, largely questioning the way evolution has been boiled down to simply the idea of the survival of the fittest. His work has culminated in his new book Population Wars. While Graffin the punk might ask you to question a government’s policies, Graffin the scientist will ask you to question why a process as complex and long-lasting as evolution should be reduced to simply winners and losers. At the end of the day, in both cases, he’s asking you to dig deeper, to search for the truth, and to understand that truth is often not a polarity or an absolute. 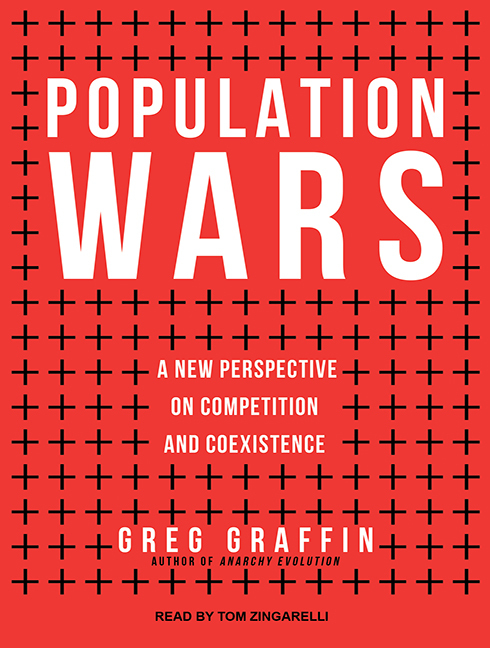 Greg Grafin’s Population Wars: A New Perspective on Competition and Coexistence narrated by Tom Zingarelli is now available on audio.